Constructed of all natural bamboo for a unique and eco-friendly design. This display holds 4 tiers of 8.5" x 11" literature. 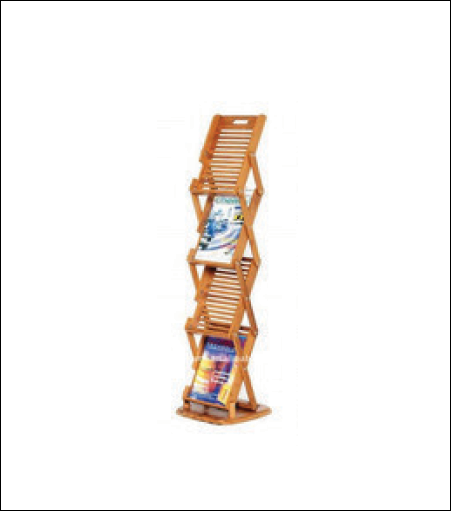 No assembly required - simply unfold out of carrying case and the display pulls up to a 48" or 53" height.